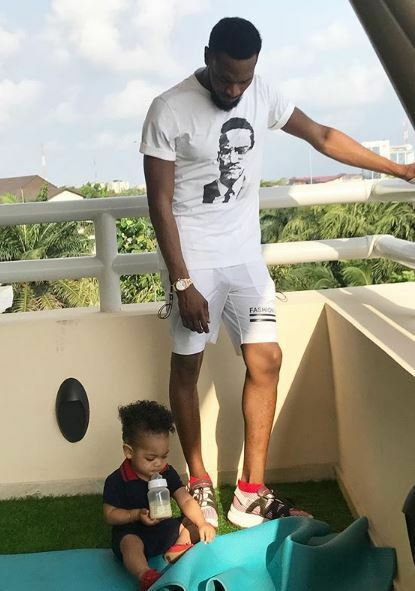 In a very sad moment, the Nigerian singer Dbanj and his wife Lineo Didi Kilgrow have lost their son Daniel. 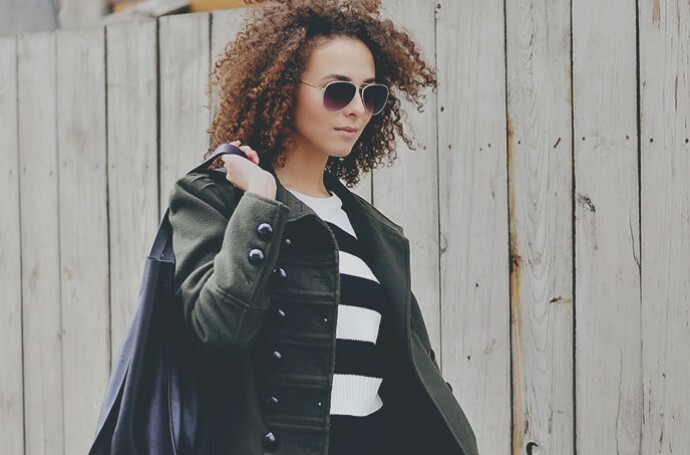 The music star who arrived in Los Angeles two days ago to attend the BET 2018 Awards has lost her only child, Daniel D'Third, who celebrated her first birthday just one month ago. According to experts, Daniel drowned yesterday in a pool. 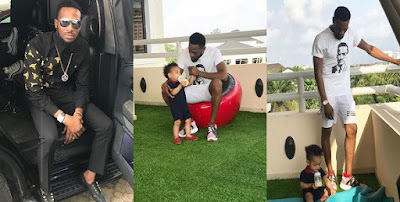 A quick look at D'banj's Instagram page showed beautiful photos of his father and son's time with Daniel.